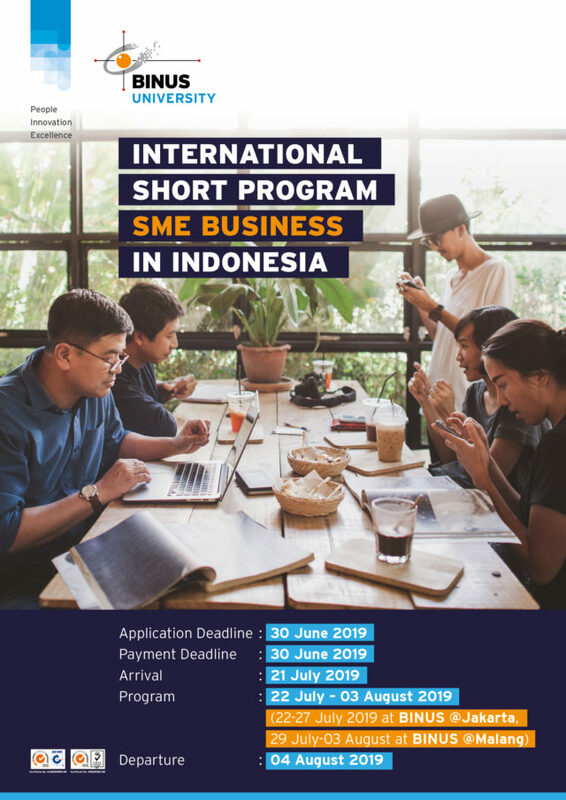 Applicants who wish to participate in the Short Program must apply by 30 June 2019. The selected participants will be notified within one week after the registration deadline. 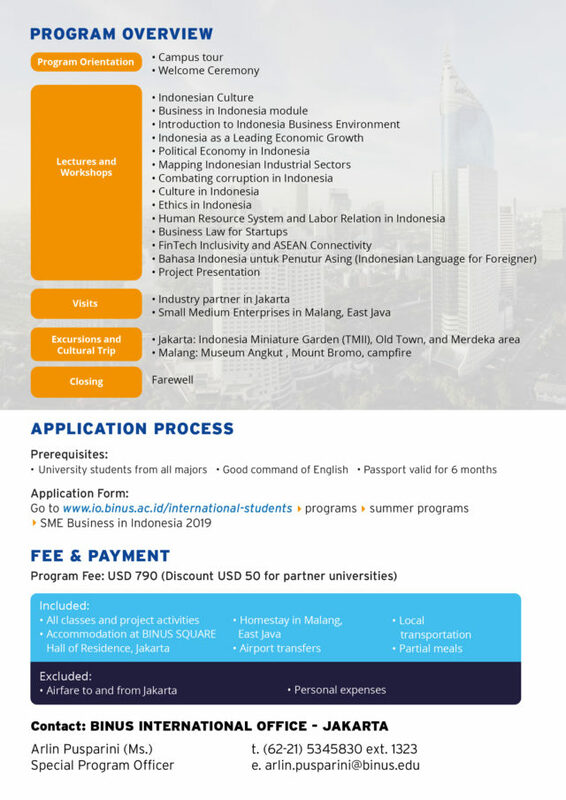 Payment should be made by 30 June 2019. If minimum number of participants is not achieved, program is canceled and fee will be refunded. Payment details will follow.